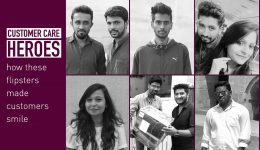 Home Customer Stories #FlipkartHappyDelivery – The Flipkart Delivery stories that warmed our hearts! It’s a fact: The happiest customers seldom talk. They might give you a thumbs-up or click on a smiley but they rarely go out on a limb and expound the extent of their happiness in words. 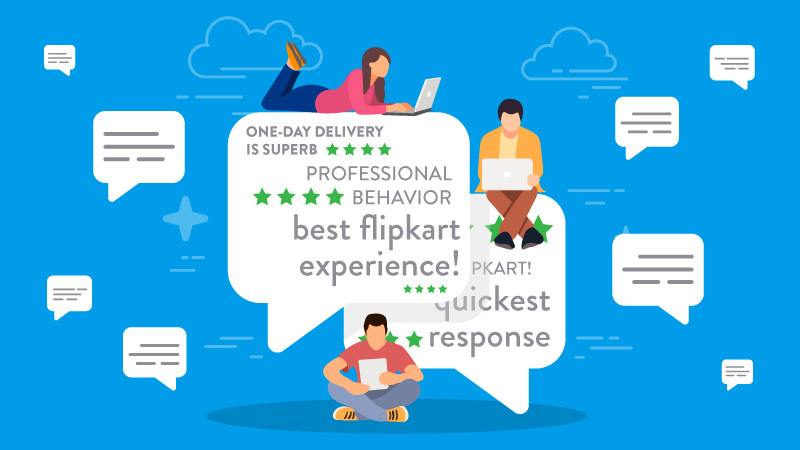 When our customer experience data told us that over 85% of our customers were truly, madly happy with Flipkart’s Customer Support & delivery, we decided to ask them about their experience and what they really felt. We invited them to tell us their story. From the overwhelming number of Happy Delivery stories that poured in, we’ve selected a few of the most heartwarming ones. 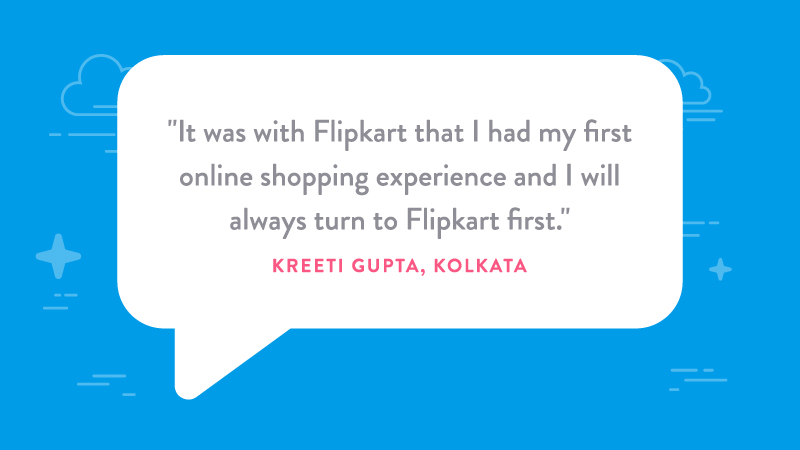 Read, share, and be inspired to tell us your own happy Flipkart story. Patience. Persistence. Relentless customer focus. 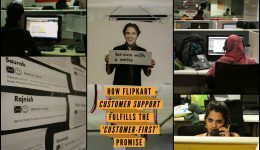 These are the hallmarks of Flipkart’s Customer Care Heroes who go out of the way to live and exemplify one of the core Flipkart values — Customer First. The next time you call the Flipkart customer care number 1800 208 9898, remember you are interacting with a superhero. Customers like you place a lot of trust in us. And we’ve heard you out when a Flipkart Delivery experience goes awry. We’ve learned and striven to do better so that customers like you have the best experiences with Flipkart. No delays, no mishaps and guaranteed memorable Flipkart Delivery experiences. So, we wanted to read all the customer experience stories penned by our customers. Over the last week, we’ve received numerous entries from customers describing their experience with Flipkart. From getting a product delivered well before the scheduled delivery date to our Customer Support executives going out of their way to ease customers’ anxiety with deliveries, these stories capture a spectrum of happy experiences. In January 2018, I wanted to order a Sonata watch for my wife. She’d had her eyes on this particular watch for a while. 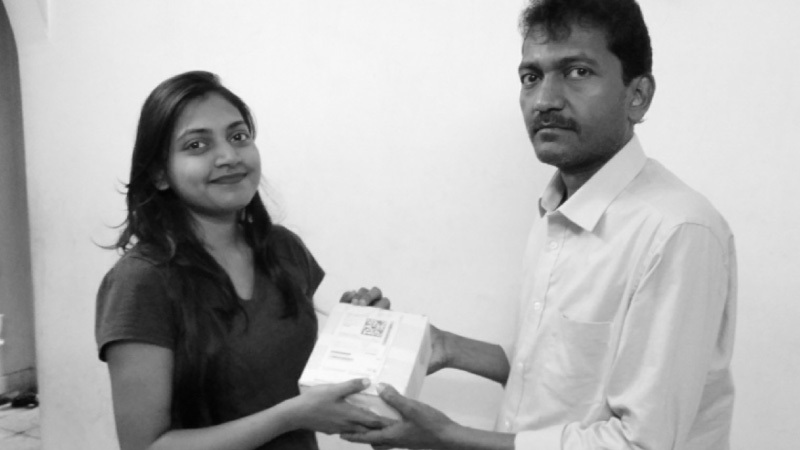 Unfortunately, I forgot to place the order in time for her to receive the watch before she left for her hometown in Jaunpur, Uttar Pradesh. As Jaunpur is a remote location, there were no e-commerce retailers who could deliver the watch to her address. I checked to see which e-tailer could get the watch delivered to my wife. So, desperate for a solution, I turned to Flipkart. The Customer Support team sensed my distress and went out of their way to ensure that the precious gift, intended to put a smile on my wife’s face, was delivered to her address in Jaunpur, right on time. Only Flipkart could deliver the watch to her doorstep at the remote location. I was extremely happy about the delivery and Flipkart’s service. 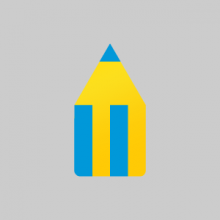 There are many things that stand out about Flipkart in terms of service and shopping experience. For starters, Flipkart’s Customer Support executives have always been polite and patient when hearing out my problems with a certain delivery. They’ve always provided the right support and assistance to help me have a Happy Delivery experience. Even if I’m not able to reach Customer Support on the first try, upon leaving a message, Customer Support responds almost immediately. I’ve been a Flipkart Customer for a few years now. I’ve ordered mobiles, power banks & many more products but I haven’t faced any problems whatsoever. 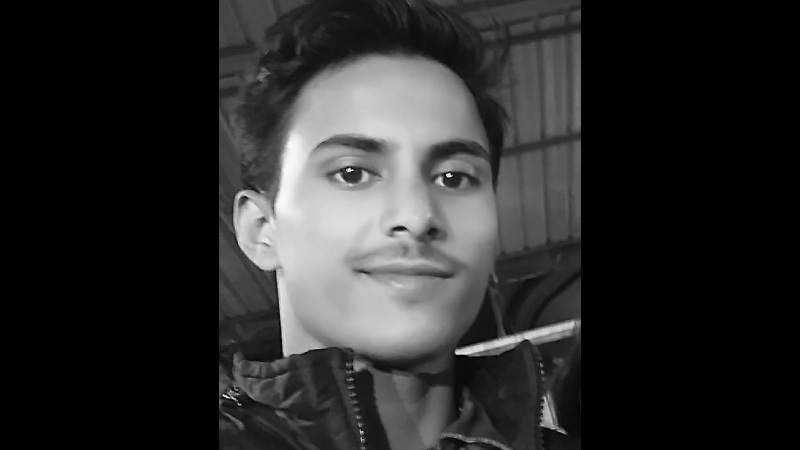 I always tell my family and friends to rely on Flipkart for online shopping because shopping on Flipkart is a wonderful experience. Aye! Aye! That’s the right size! I am a novice in online shopping for clothes, but quite recently, I had a light-bulb moment when I was thinking about a gift for my cousin’s birthday. I wanted to buy a ‘Pirates Of The Caribbean’ t-shirt with the ‘Dead Men Tell No Tales’ design. I first searched for the t-shirt on Amazon, and found it… but a few minutes on the Flipkart app showed me that the same t-shirt was available at a great price. I put my trust in Flipkart and I wasn’t let down. I was simply astonished by the sheer number of options, designs, sizes and colors that the t-shirt was available in. But the size chart posed a problem. Being a first-time shopper for clothes on Flipkart, the size chart confused me. Rushing to my rescue, Customer Support executives sent me all the information I needed to interpret the size chart correctly. I had a ton of questions, which the executives answered patiently and in depth so that I could buy a fitting t-shirt for my cousin. I wasn’t at home when the Flipkart Wishmaster reached my doorstep to deliver the t-shirt. But nonetheless, I was extremely pleased that the order reached a day earlier than it was supposed to. It was my cousin’s reaction to the gift that touched my heart. My cousin is a big fan of Pirates of the Caribbean and he was overjoyed upon receiving the t-shirt. Since my memorable Happy Delivery Experience with Flipkart, I have gone on to introduce three of my friends to online shopping. I don’t have enough words to justify the quality of Customer Support at Flipkart. They do a fine job, no matter what the issue is. They’re always there to understand the customer’s sentiment, prioritize it and get it fixed. The selfless acts from the executives i interacted with convinced me that Flipkart should be my go-to destination to shop online. In my opinion, Flipkart is far better than other platforms, like Amazon. With other online retailers, there were instances where they never got in touch with me even after three months of raising a complaint. But at Flipkart, Customer Support is always there to help. Other online platforms don’t even care about the product nor the customer’s sentiments once the delivery is complete, but It’s different with Flipkart. If you raise any dispute regarding the product/service, they resolve the issue almost instantly. Another quality of Customer Support that went beyond my expectations was that they cared about the intent of the gift. My entire family sees themselves as part of the Flipkart family and we’d love to shop with Flipkart going forward. 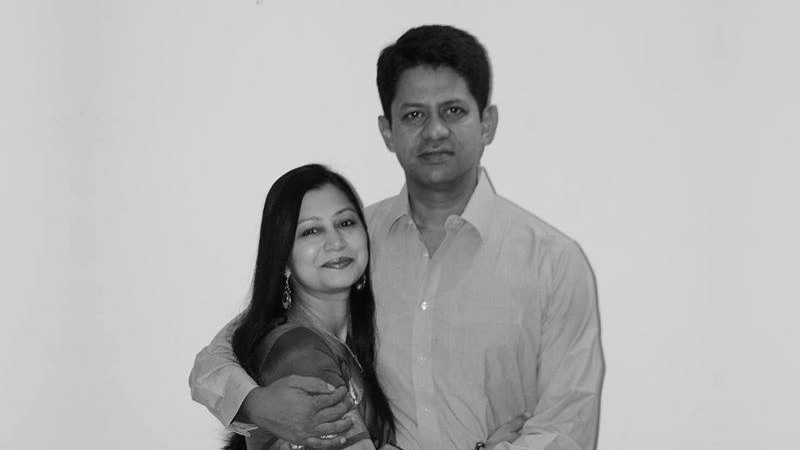 I am an Audiology student from Kolkata, and I simply adore my doting father. Father’s Day was fast-approaching, and I wanted to gift my father something truly special. On a student’s budget, I couldn’t opt for an expensive gift. 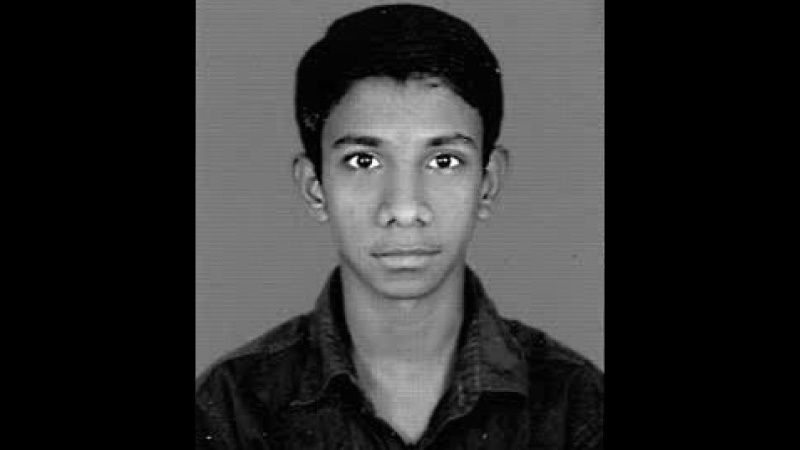 Instead, I decided to gift him something that he was in dire need of by using an Electronic Gift Voucher I had won from a Flipkart Stories Contest. A spirometer, a device that measures one’s lung capacity, was to be the perfect gift for my dad. But I couldn’t order the product on time. However, I was extremely impressed with Flipkart when they delivered the spirometer well before Father’s Day, even though I had placed the order late. Because Flipkart got the product to my doorstep on time, I was able to gift my father the spirometer on Father’s Day itself, and not a day after. Seeing my father’s face light up at the sight of my gift for him made this my most memorable Flipkart Happy Delivery experience. I’ve never had to spend time talking on the phone with Customer Support simply because I’ve never faced an issue with a single delivery from Flipkart before. I had once ordered a bag but the bag was a size too small. I wanted a refund and upon notifying Customer Support, the refund was initiated immediately. This is very much unlike other online shopping platforms where product replacement & refunds are a pain. Even contacting Customer Support with other online platforms is tedious. With Flipkart, it happens instantly. I have also recommended Flipkart and Myntra to many of my friends. My parents, like many from their generation, were uncomfortable with online shopping. But after witnessing my Happy Delivery Experience, they too opened up to the idea of shopping online. Now, my mom orders grocery items too from Flipkart! My dad was very happy. The product was very important to him and it was awesome that I got the product right on time for Father’s Day. My name is SK Sultan and this is my #FlipkartHappyDelivery experience. I wanted to gift my friend, also an avid traveller, something that would help her travel light and comfy. So I decided to purchase a trolley bag well-suited to be carried as cabin luggage, and wanted to gift it to her on her wedding day. Despite checking out many trolley bags, even unbranded ones in retail stores in my neighborhood, I felt that they were overpriced and I wasn’t confident about their quality and durability. What did I do next? I logged on to India’s biggest online shopping platform, Flipkart, and I definitely wasn’t disappointed. I did find the trolley bag I was looking for. The bag was branded yet cheaper than the products in the stores. My joy knew no bounds when I saw that I could get a ₹200 discount owing to my very recent purchase of a mobile phone on Flipkart. To add to my elation, there was a sale going on at Flipkart during Valentine’s week and another ₹400 was waived off from the total amount. I jumped at the opportunity and ordered the product right away. I don’t think I could have bought this branded product anywhere at this price except on Flipkart. I was pleasantly surprised when the product was delivered well before the stipulated date of delivery, but there was a snag. A sticker on the bag had come off. I immediately contacted Customer Support and informed them about the sticker. A replacement was immediately shipped, but the estimated delivery date was later than I would have liked. So, I dialed Customer Support once again and explained my predicament. Quick to act, the Customer Support team assured me that the product would be delivered well before the date so that I could gift it to my friend on time. I ended up receiving the new bag, stickers and all, but what really touched my heart was what my friend had to say about the gift. She said that this gift held more value than the gold and diamonds that the rest of her friends and family had gifted her. But would this have been possible without Flipkart? It's always fun to shop with u! I doubt it. 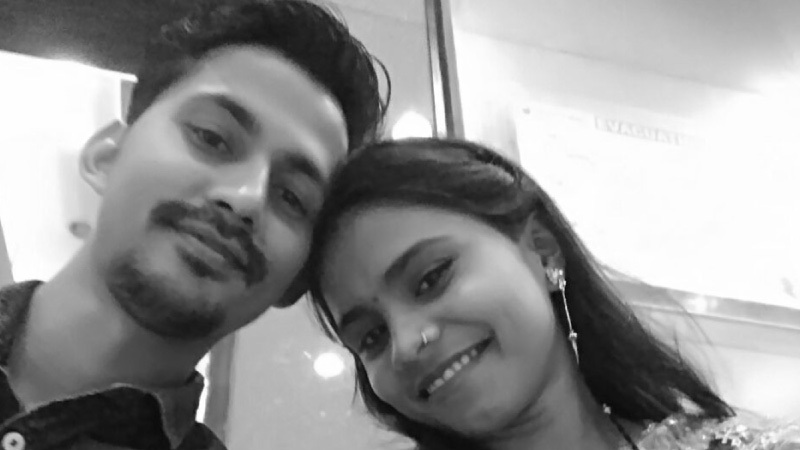 The gift made my friend’s wedding extra special only because of Flipkart Customer Support’s quick thinking and prompt action to get the product delivered on time. Their replacement process was also smooth and convenient for me. They deliver customer service perfectly. With other online shopping platforms, the Customer Support tries to digress from the main issue the customer is facing. And sometimes, they just aren’t reachable or they don’t respond to your queries. These are the qualities that really empower the Flipkart brand. Furthermore, the Customer Support executives at Flipkart try to see the problem as their own and solve it at a personal level. It’s almost like having a conversation with a friend who’s trying to solve your problem. I am, indeed, a happy Flipkart customer! One-day Flipkart Delivery? Yes Way! I am a loyal customer of Flipkart and my #FlipkartHappyDelivery experience was amazing! Simply amazing! My husband was in Mozambique, Africa, and I was to join him there for his birthday. Unfortunately, a day before I had to travel, my husband got in touch with me to let me know that his phone had been stolen. He was out on a walk and didn’t realize that his phone had been robbed until much later. He needed a phone urgently because he depended on his phone heavily at work. I saw an opportunity to surprise my husband with a birthday gift — a brand new phone. But alas, I was short on time to order a phone and wait for it to be delivered. I had a choice to make. I logged on to Flipkart and ordered the golden, 32 GB variant of the ZTE Blade A2 Plus phone for my husband anyway and opted for ‘Urgent Delivery.’ I then connected with Flipkart Customer Support and relayed the urgency of the matter to the Customer Support executive. It was very sweet of Flipkart to get the phone delivered to me within a day. I have been a Flipkart customer for a few years now and I’ve even ordered large appliances like washing machines from Flipkart. Though I have come across a few posts on social media regarding product defects and delayed deliveries, I have never had any trouble with any of my orders. To be frank, I have always put my trust in Flipkart and Amazon when shopping online, but my experience with Flipkart Delivery has always stood out. Firstly, I’m truly amazed at how fast Flipkart arranges for refunds and replacements, even when it comes to large appliances like washing machines, microwaves, etc. The refund process is completed almost instantly and the money reaches the customer’s account. Secondly, even the communication with your Customer Support is very cordial. They’re well behaved and sound professional — one of the main reasons I am super happy with Flipkart. Whenever I raise a concern and give my number for a callback, I receive an immediate response from your Customer Support. They always help me whenever I call and they really have a lot of patience to deal with customers’ issues. One of my other #FlipkartHappyDelivery experiences came with an order I had placed for a friend. I had ordered a cosmetics kit and shampoos for my friend who had just opened a beauty salon. The cosmetics kit had a bunch of lipsticks of different shades in it, but to my dismay, they were all broken. All it took was a call to Flipkart’s Customer Support and the product was replaced without any questions. Needless to say, my friend was elated upon receiving the lipsticks and the shampoos on one of the most important days of her life. My family and I are very happy Flipkart customers. EDITOR’S NOTE: The views expressed in this story are solely those of the Flipkart customer and not of Flipkart. 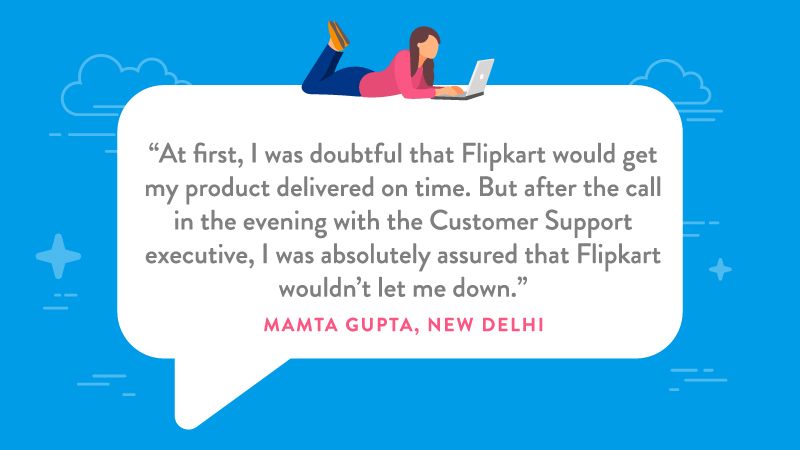 The Flipkart Stories team reached out to the customer to hear her Flipkart Delivery story, and reported it as it was told. Some of these stories were heard out in local languages, and were translated into English for the purpose of publication on this platform. Coming Soon: Keep an eye out for more customer stories on this page soon! If you want to share your happy story, please do write to us. We’d love to hear many more of these wonderful Happy Delivery experiences. 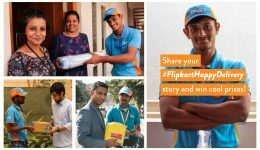 previous Submit your #FlipkartHappyDelivery story and we’ll share it with the world! Submit your #FlipkartHappyDelivery story and we’ll share it with the world!